You need to watch the video lesson below. Please take just about 5 minutes or so to watch it. People say they are tired of the “pump and dump” scams, ME TOO! That’s why I developed a system to build a SMALL account using highly liquid small caps. 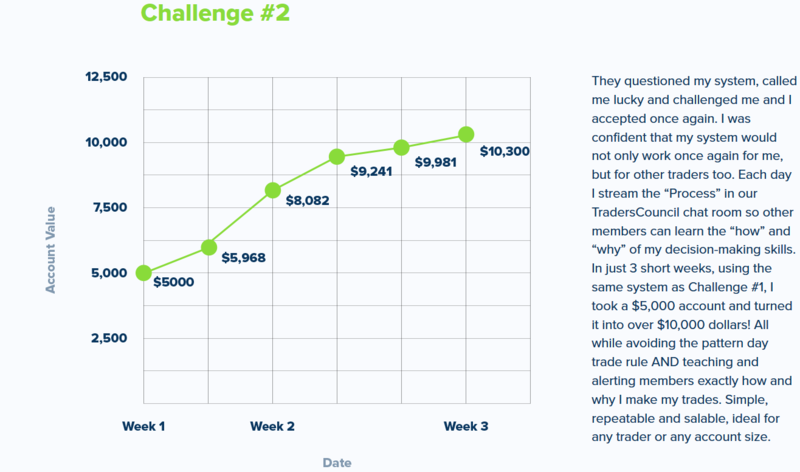 The results: $6,900 into over $25,000 in just over 3 months. 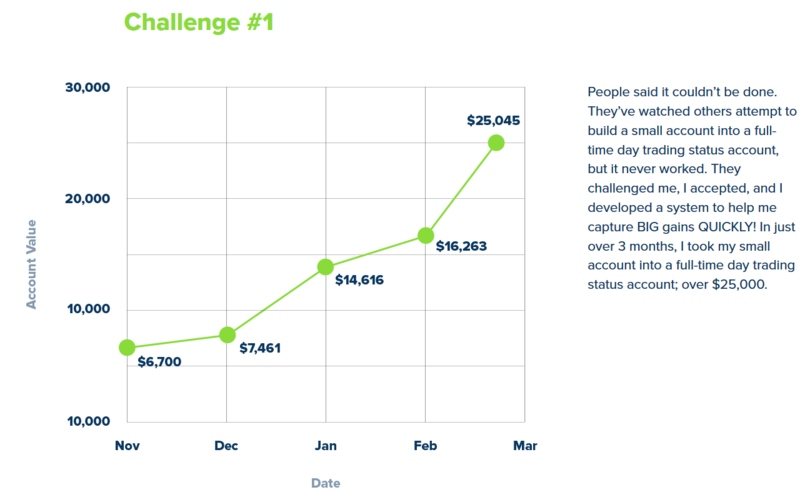 I restarted April 2 with $5,000 and in a few weeks, I am now at $10,334. I give all my alerts in real time SMS text, email and chat room. I mentor all Council members live via audio and video every single day with this challenge. I’m offering you a seat in my mentor program to help build YOUR account right now at a 50% discount via this link right here. Watch this quick video, it’s crazy!